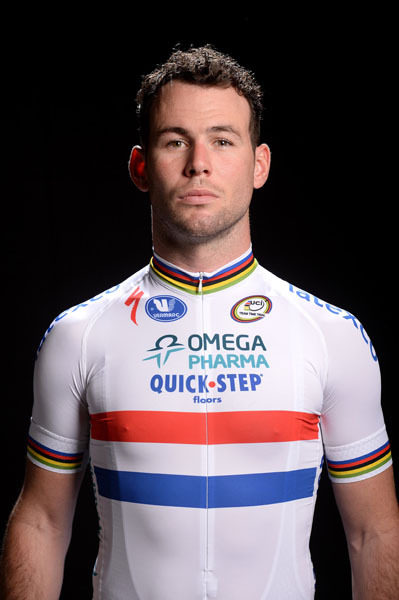 Mark Cavendish will start his second season with the Omega Pharma-QuickStep team at the Tour de San Luis in Argentina from January 20-26. 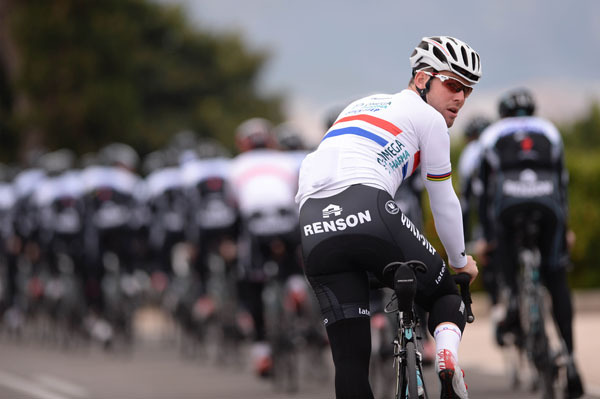 British national road race champion Cavendish will be backed up by a strong team that also includes fellow Tour de France points classification winners Tom Boonen and Alessandro Petacchi. Gianluca Brambilla, Stijn Vandenbergh and Guillaume van Keirsbulck complete the Belgian team’s six-man line-up. The seven-day, UCI America Tour race includes a mixture of flat stages, mountains and one individual time trial. Stages four and six both include uphill finishes and are – along with stage five’s 19.2km test against the clock – likely to shape the overall classification. Last year’s edition of the race was won by Daniel Díaz (San Luis Somos Todos). Cavendish won the opening stage’s bunch sprint. 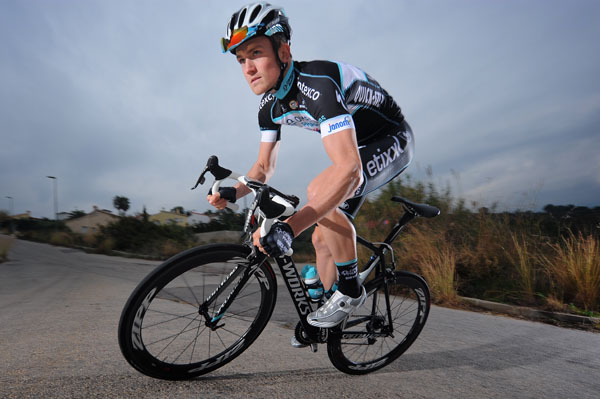 Petacchi was drafted in to Omega Pharma-QuickStep last year specifically to assist Cavendish in bunch finishes. Petacchi, Cavendish and Boonen have over 400 victories between them and cannot be accused of lacking experience. Cavendish himself took a milestone 100th professional win during the Giro d’Italia last May. 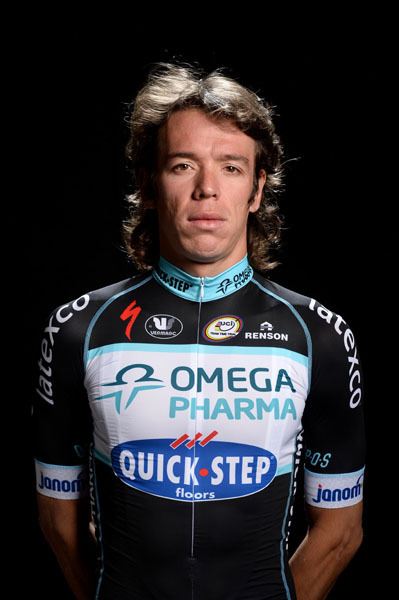 Omega Pharma-QuickStep has also released photographs of all of its team in 2014 kit, including Grand Tour overall hope Rigoberto Uran who switched to the squad from Sky at the end of 2013.